They say it ain’t easy being green, but on St. Patrick’s Day, I beg to differ, and so do all the emerald-colored beers and cocktails drunk in honor of Irish tradition (whether or not you’re Irish or know anything about Irish tradition is besides the point). St. Patrick’s Day has become a great excuse to party in the middle of March, as if the end of winter wasn’t enough, and it’s also the perfect time to show off your bartending skills. Grab a shaker and your gang and get into the Irish spirit with these six St. Patrick’s Day cocktails. I’m not sure why anyone would be angry on a holiday that includes corned beef and green booze, but some folks just seem to find a way. 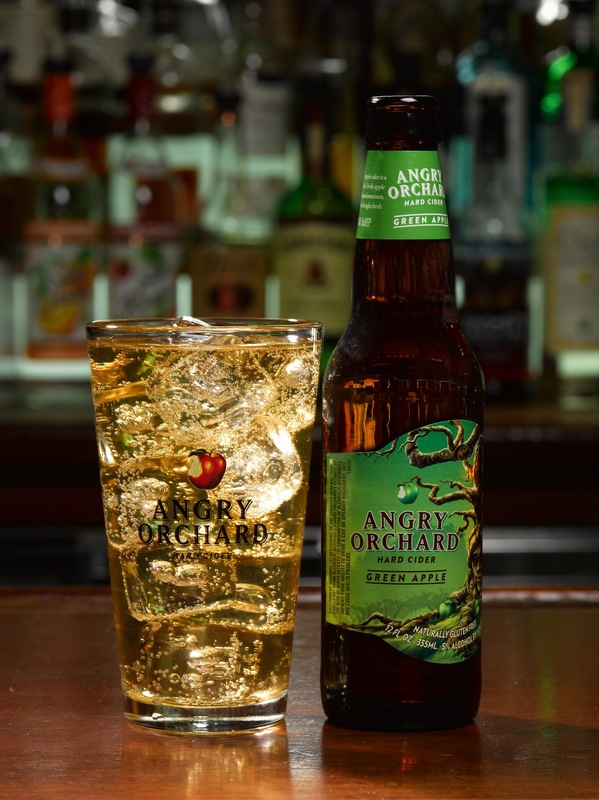 Then again, you’ll probably love this concoction from Angry Apple Orchard even if you’re as happy as a leprechaun who found a pot of gold at the end of the rainbow. In a pint glass, add ice, whiskey and amaretto. Pour Angry Orchard Green Apple to the top. Stick a straw in and give it a whirl. If you love taking traditional dishes and adding a special twist, like spicy chicken wings with a dash of lime juice, you’ll want to mix the Emerald Old Fashioned. 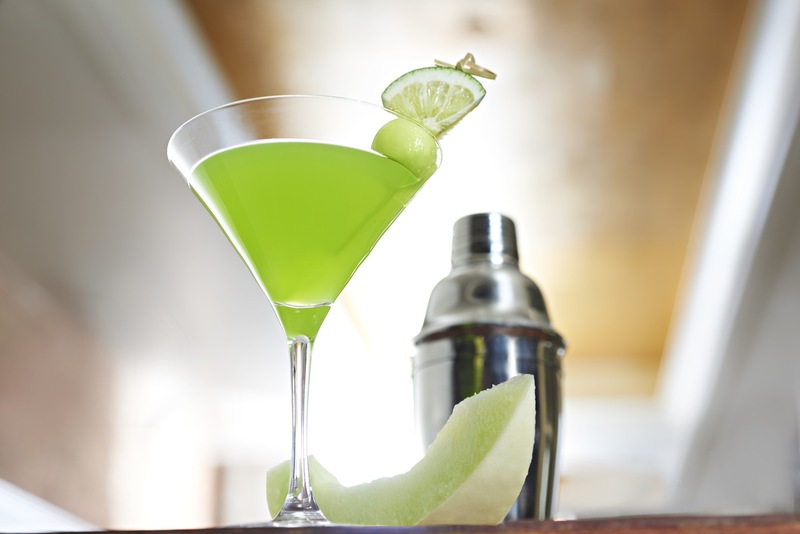 Created by Joaquín Simó of New York’s Pouring Ribbons Cocktail Bar, the drink puts a modern and festively green spin on the sipper that hit show Mad Men brought back. Add all ingredients into a rocks glass. Add ice and stir briskly until chilled and combined. 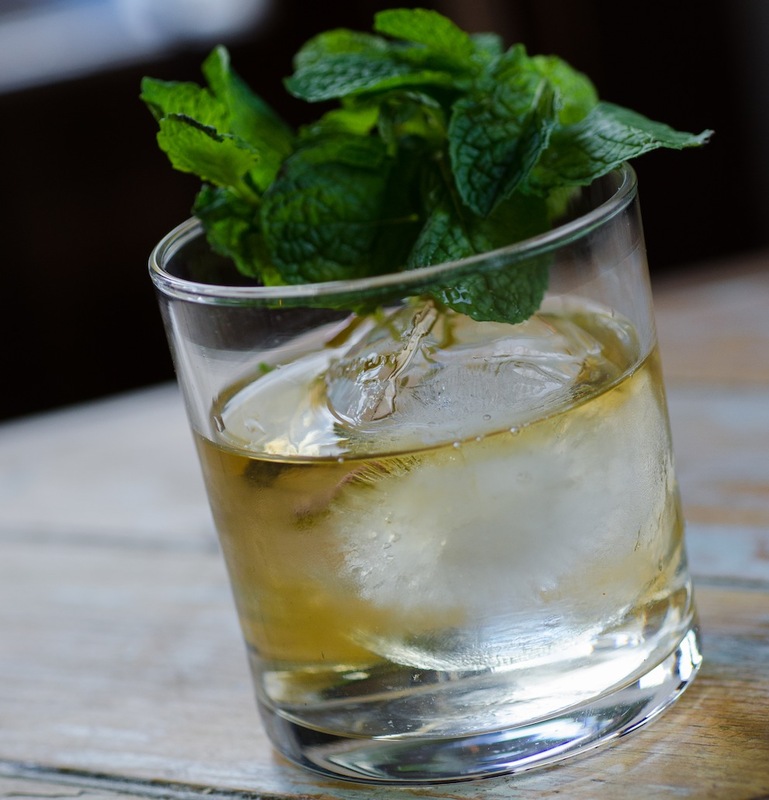 Garnish with a mint sprig, spanked and inserted. After you’ve polished off your third helping of corned beef and cabbage without any shame, it’s time for a digestif. 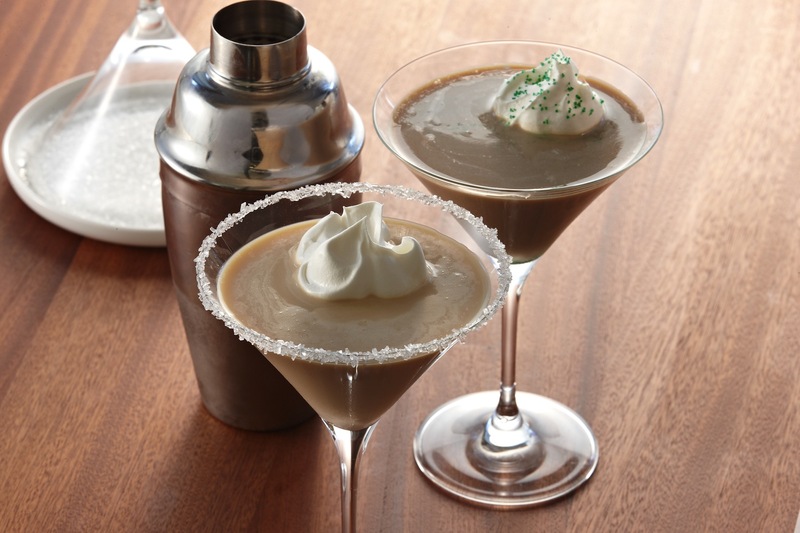 McCormick’s Creamy Irish Coffee Martini blends Irish cream liqueur and Irish whiskey together with coffee for a delectable dessert that will give you the jolt you need to keep the night going. Fill cocktail shaker half full with ice. Add liqueur, whiskey, coffee and vanilla extract. Shake until well mixed and chilled. Strain into martini glass. Top with a dollop of vanilla whipped cream and green sprinkles, if desired. 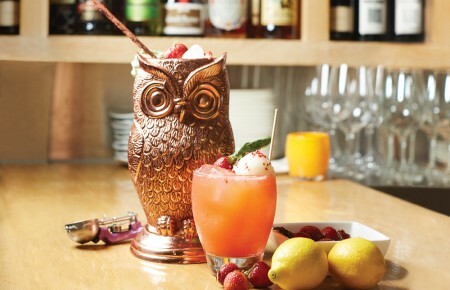 Dreamt up by the bartenders at Hawks Cay Resort in the Florida Keys, Get Lucky is the perfect cocktail for people who like their sippers light and fruity. The light green tint and lime give the beverage a dash of festivity. Fill a highball glass with ice. Pour the vodka, agave nectar and soda over it. For garnish, cut one slice of lime and slide through an olive pick with three raspberries. Drink green beer. It’s tradition. 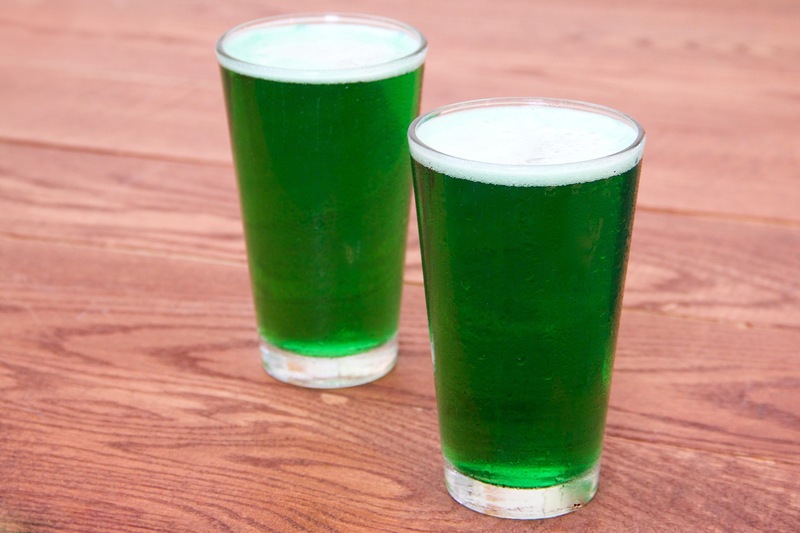 It may seem trite, but hey, this holiday is about tradition and green beer is totally part of St. Patrick’s Day lure. 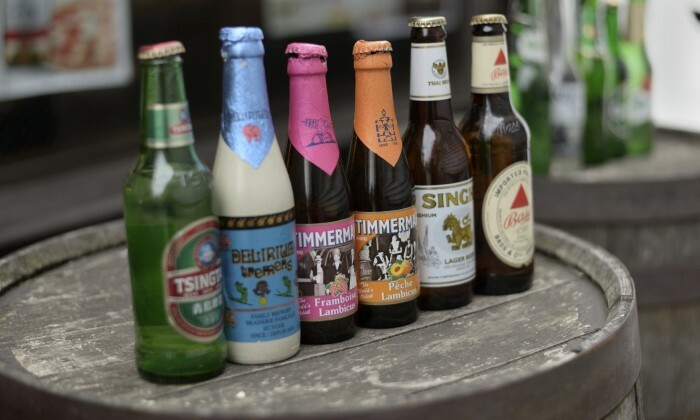 Pour beer into beverage glass. Add food color. Stir gently until evenly tinted. 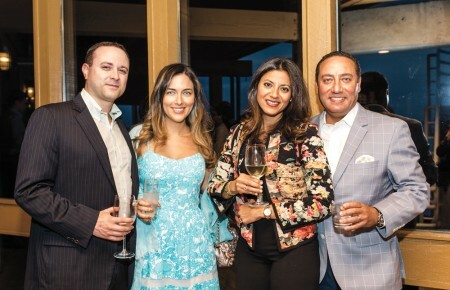 As the night comes to a close, the countdown to the next big party, Cinco de Mayo, is on. Kick it off with a Midori Margarita. With bursts of lime and sweet melon flavor, the drink is a refreshing change for your taste buds. This recipe serves eight, so enjoy it with your whole squad. Combine all ingredients in a pitcher and stir. Place in the refrigerator to chill. Pour into martini glasses. 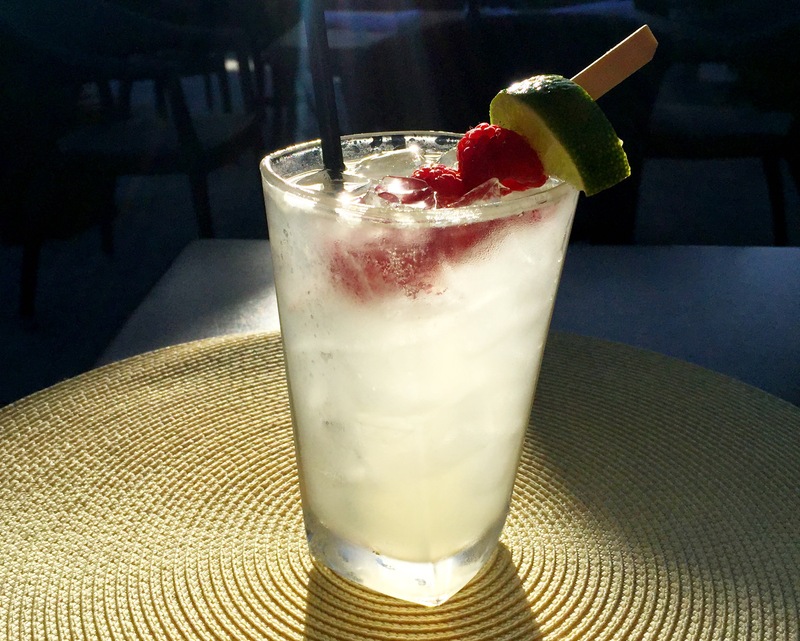 Garnish with a skewered lime wedge and melon ball.